Well done to everyone who participated in yesterdays event at Wishaw. Despite the challenging weather this proved a very good opener to the season with many performances which promise well for the forthcoming season. 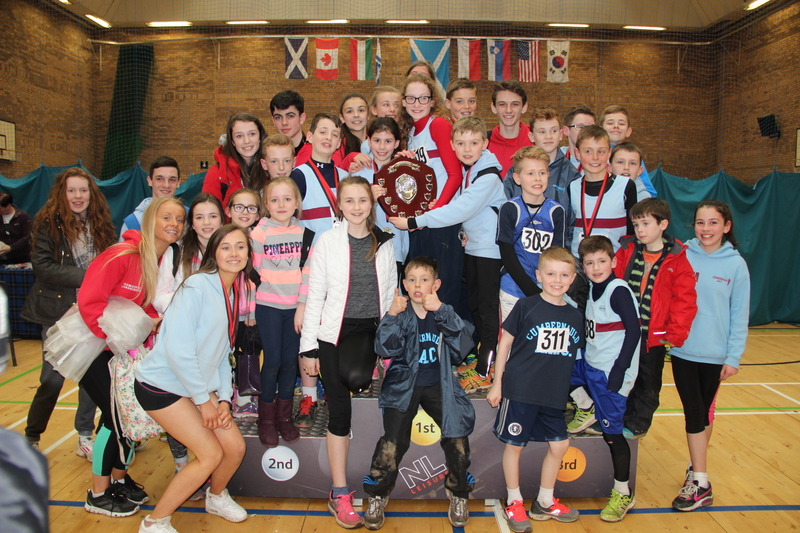 Aswell as the many fine individual performances, Cumbernauld AAC managed to successfully retain the overall team trophy in a keenly contested match.Full results will be posted and the photo below captures some of the successful winning team.